In most of the Marine Corps, Marines train to deploy. They often travel to different areas of the country to simulate conditions and train in those conditions so that they will be effective, should the call come for them to deploy. But in PACOM (Pacific Command), U.S. Marines deploy to train. Marines stationed in the Pacific often deploy to different countries throughout Asia to get real-life experience and train in those actual areas through planned exercises. One of the most well-known and established exercises is COBRA GOLD. COBRA GOLD is a multinational exercise that takes place throughout Thailand. During this exercise Marines hone their skills in different types of warfare simulations. Yet, one thing that is not as well-known during COBRA GOLD are the Community Relation Events that take place. Community Relation Events, or COMRELs, are typically organized by chaplains, in coordination with community leaders of the host nation, to engage with the local population by providing services and hosting events. This year, I had the opportunity to organize and participate in six separate COMRELs in the span of two weeks during my time in Thailand. Four of the six COMRELs involved going to local elementary schools to interact with the children. 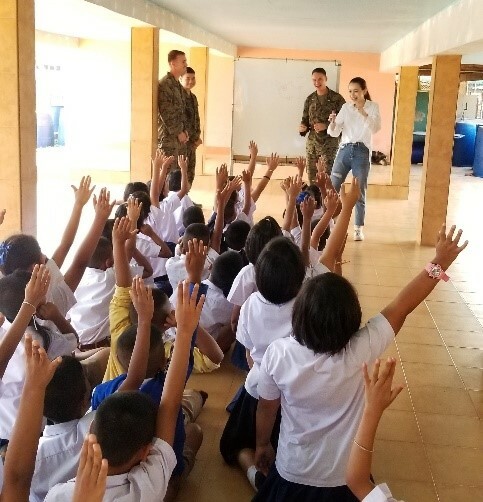 I was able to bring 50 Marines to interact with over 1000 children across 4 different schools. 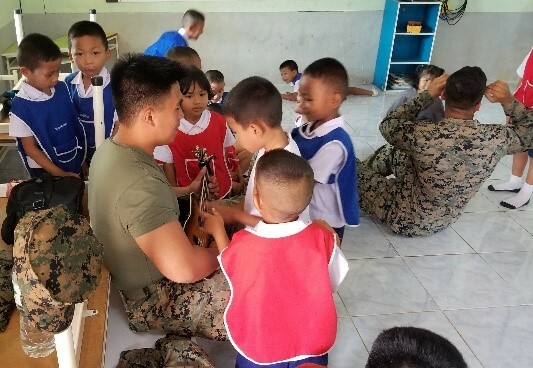 Interaction consisted in the Marines teaching English to the Thai children (with the help of local translators) and then leading games with them. The interaction with the children was such a blessing! 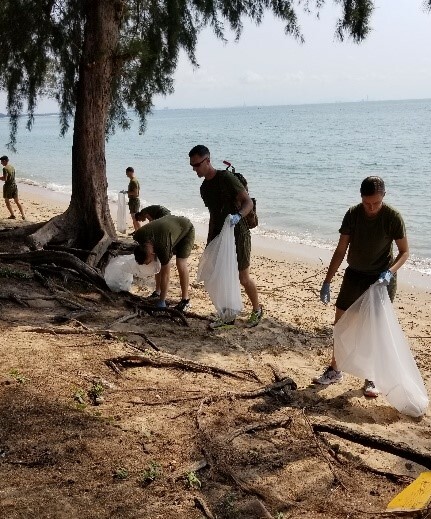 Another COMREL I organized was a local temple clean-up where Marines went to a Buddhist temple and performed beautification around the grounds of the temple. The final COMREL I organized was a beach clean-up at the base I was staying at. The Gulf of Thailand can be beautiful, but there is a lot of debris in the water and much of that debris washes up on the beach. It does not seem like collecting the debris was a high priority for the Thai Marines. Therefore, taking the initiative of being good guests on their base and leaving it in better shape than we found it, made a positive impact on the Thai Marine leadership. At every event, I was asked to introduce myself. To help them understand what I did, I explained to the children and teachers I was a “military religious man.” I explain to them, like a Buddhist priest, I am a Christian religious leader. I would also show them the cross that I wear on my left collar (we were required to be in Marine camo uniforms for the COMRELS). There were many COMRELs conducted throughout the nation of Thailand and they were all coordinated and led by chaplains. Many of these COMRELs provided school supplies to the elementary schools that were visited. Other COMRELs were actually building schools for children. It was a beautiful collaboration between the Navy and Army Chaplain Corps, the Seabees, Marines and local organizations doing life impacting projects and interactions with the local communities. Although we were doing the community events in the hope to build relationships with the host nation of Thailand and not evangelizing, the fact the Thai population saw the chaplains out conducting and leading these events spoke of the love of Jesus. Seeds were sown in rocky ground. Please continue to pray for the people of Thailand that more missionaries would come to do intentional evangelism. Most of the Thai people I met were devoted to their faith and practice in Buddhism. I suspect they would dedicate the same devotion to the gospel and spreading the gospel once they become a believer in Christ. 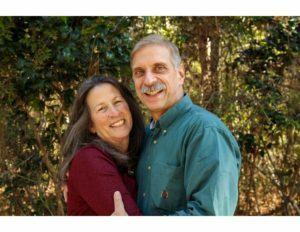 Join me in praying for the health, safety and effective witness of Chaplain Shields and his family currently stationed on Okinawa and for the other 198 CBAmerica chaplains – military and civilian – scattered across the U.S. and around the world. For more stories by and about CBAmerica chaplains, visit our webpage at http://cbamerica.org/category/chaplaincy/. 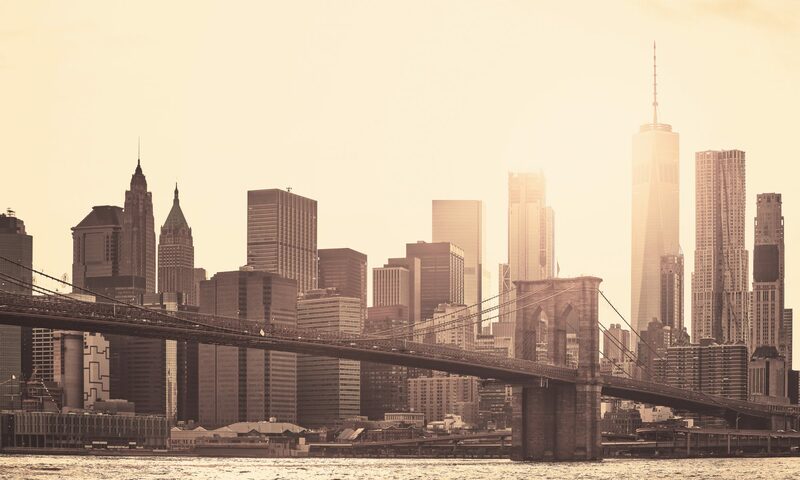 To inquire about endorsement as a chaplain, email Andy Meverden, Director of Chaplaincy at chapandy@cbamerica.org.